Hi, I bought this plant from ikea, however Ive lost the tag so I have no idea what it is! Can anyone help? Hello. 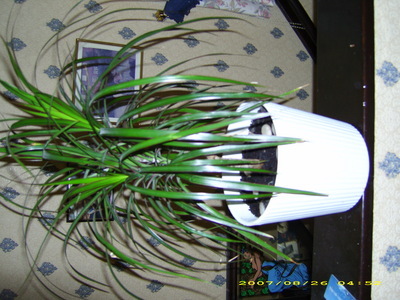 I bought one from Sainsburys for a pound :) It is a Dracaena marginata. Hope this helps.